I have been excited to see this since like 2 years ago when I found out it was going to be remade! I was even more excited, when I found out Tim Burton was going to be directing. I love how Disney are remaking their films, I’ve seen them all so far, and I can’t say I prefer either the originals or the remakes more, because I’ve loved them both for different reasons. I love the originals because there is something quite comforting about them, but I also like the remakes because everything is brought to life, and makes me believe in magic. Is that sad? For those of you who don’t know what Dumbo is about, and I think that’s more people than you think, because its not one of Disney’s most talked about, but I love any Disney film! 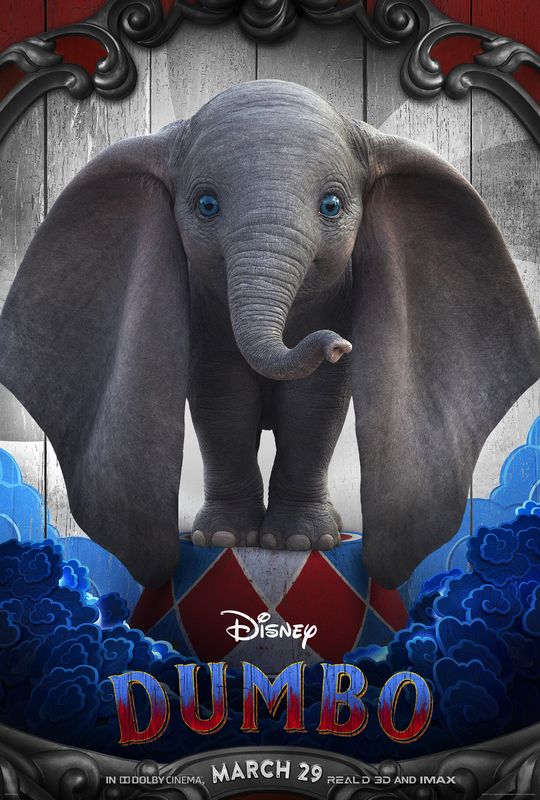 Dumbo is about a young elephant, with overlarge ears which enable him to fly. He was originally named Jumbo, but after an incident at the circus going wrong, he was then cruelly named Dumbo, as in dumb. After the owner of the circus finds out Dumbo can fly, Dumbo and he’s flying skills, are then used to help try to save a struggling circus, but Dumbo and his friends start to discover some dark secrets. Firstly I watched this in 3D and I think some of you will be interested to know, whether it’s worth the extra money or not. I can definitely say it is worth it! I can’t remember the last 3D film I watched but things have definitely improved since then, or maybe it was just this film, but the majority of it, was in 3D and was really effective. The visuals just on their own, are amazing, everything just looked so realistic. All the acting was really good, and did an incredible job, however Nico Parker stood out the most for me, because of the emoticon portrayed and the connection she has with the character she plays. 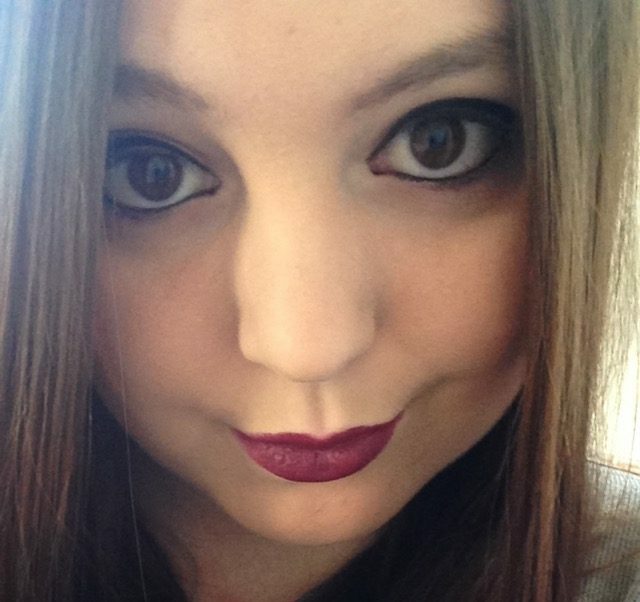 I definitely think we will be seeing a lot more of her in the future, so keep your eyes peeled. Dumbo himself, is the cutest, and it is impossible to not fall in love with the blue eyed, over sized eared, baby elephant. It’s definitely worth going to see, for Disney’s animation work alone, which is remarkable. Not to mention it brings across a good message for animal rights. I loved this film, but the first half an hour was really sad, and at times I just wanted the sadness to stop, like when everyone was laughing at Dumbo’s ears, I just wanted to give him a hug, as sad as that sounds because it is only a film, but it was quite emotional. I knew it was going to be sad, but I didn’t think it was going to be as sad as it was. At times I just wanted to reach through the screen and give him a hug. I also feel that the remake is quite different from the original. The main concept is there from the original, but things are missed out like Timothy the mouse in the original, doesn’t make an appearance in the remake. Tim Burton has been scrutinized for his take on this film, but I really enjoyed it and thought it was very him, but everyone has their own opinion. I just loved this film so much, and would say its one for all ages, I can’t wait for it to come out on DVD, to add to my Disney collection!